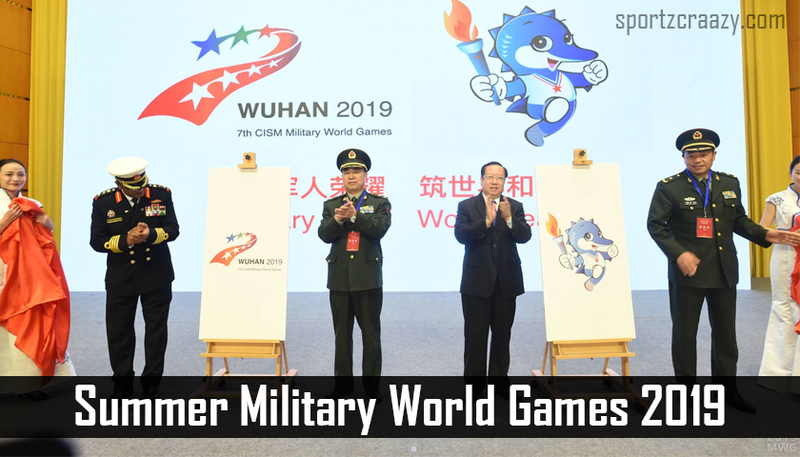 The summer military world game is a multi-sport event. This sports are mainly for military sports people, which is organized by the CISM International Military Sports Council. From 1995 this game has been held. This event is organized every four years, which is one year before the Olympic Games are organized. This is mainly based on CISM and Olympic spirit, racial and religious consideration but not discrimination, should be held without any politics. Moreover, even is organized in a very impressive manner. By organizing this game, CISM has launched the most explicit and specular message to the whole world. In 1995 in Rome, the first world military games got its opening. Many people participated 4017 competitors from 93 nations. They started with 17 sports in the first edition of these game, currently have 20 games. To celebrate the 50th anniversary of the end of the Second World War the 1st game took place. Rome is the place where the 1st military world game took place, Italy in 1995. It took place from 4th to 16th September where 93 nations competed in 17 different events of sports. The 2nd military world game was held in Zagreb, Croatia in 1999. 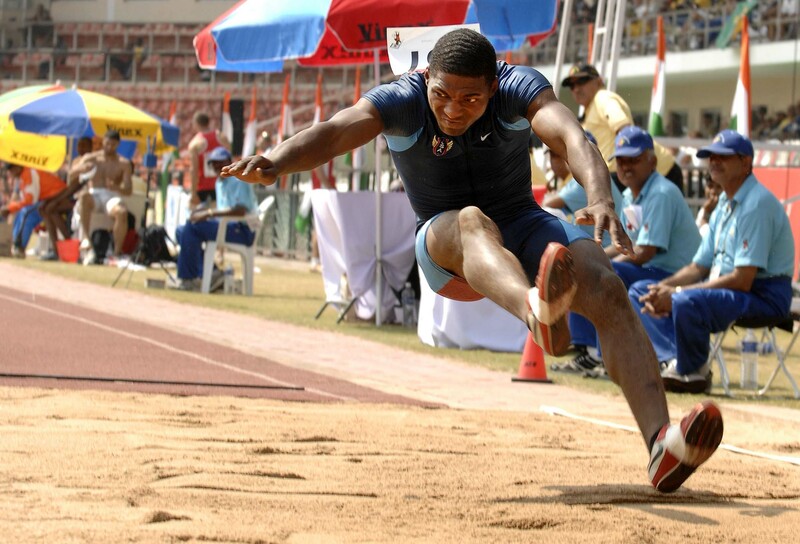 It took place in August where 7000 people participated from 82 nations and also competed in 20 different sports. The 3rd military world game took place in Catania, Italy in 2003. It took place on August 84 different nation participated in 13 sports. The 4thy military world game took place in Hyderabad, India in 2007. It took place in October where 101 countries participated in 14 sports. The 5th military world game took place in Rio de Janeiro, Brazil in 2011. It took place in July where 108 countries participated in 20 sports. 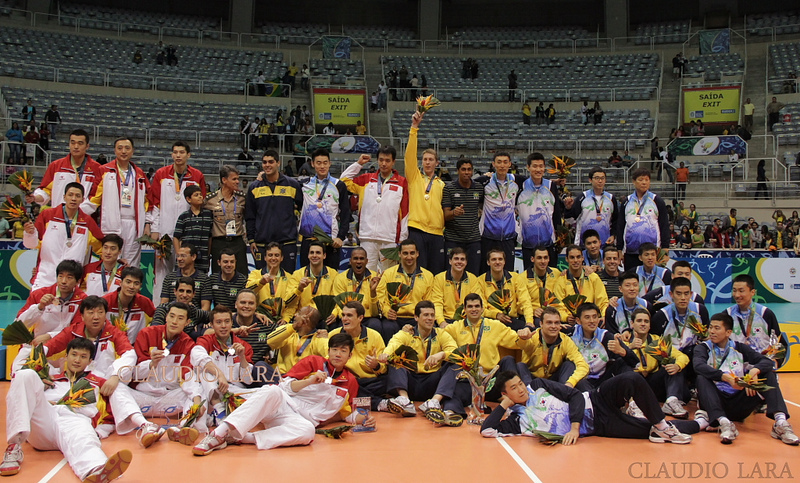 With 45 gold, 33silver and 36 bronze Brazil topped the medal. With 37gold, 28 silver and 34 bronze medal China was in 2nd And with 14 golden, 13 silver and 24 bronze medals Italy were in 3rd position. The 6th military world game took place in Mungyeong, South Korea in 2015. It took place in October where 105 countries participated in 24 sports. With 59 gold, 43silver and 33 bronze Russia topped the medal. With 34gold, 26 silver and 24 bronze medal Brail was in 2nd position. And with 32 golden, 31 silver and 35 bronze medals, China was in 3rd position. Now the 7th CISM world game is going too held in Wuhan, China next year (2019). These games have 6 events like shooting, orienteering, fencing, obstacle course, swimming, and basketball skills. The 1st appearance was in 2010 military world game. The main idea behind this is to prepare the athletes for evading enemy soldiers. This sports are both for male and female. Archery is the practice, art, skill or sport of using a bow to shoot arrows. Finding the main aim and pointing in a perfect direction with the right accusation is its main game. It is a team sport with two teams with five players each group. The players use their skill to basket the ball in opponent team. They can walk or run by dribbling the ball or can pass it to another teammate. It is a combat sport. In this sport, two people usually wear protective gloves and threw punches at each other. They cannot hold the rope. They punches each other on a particular place to earn points. Cycling is also known as biking or bicycling. It is a road cycling where participants compete for each other by riding their cycle as faster as possible from each other. It is a sport where horses are used in the main part of the sport. This is mostly taken the form of someone is riding the horses it is mainly a horse racing. 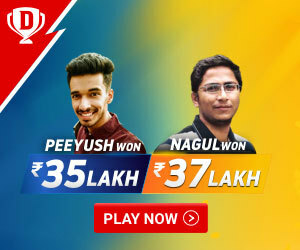 There are two teams of eleven players. They chase the ball to make each other’s goal. There is a rectangular field called pitch where each goal at each end. It is a ball and a club game. Players use a different type of clubs to hit a ball and score points. It is mainly classified as a modern martial art. Creation of Judo was as mental, moral and physical. It is multisport. It resembles the modern pentathlon and updates to the skill used by the modern military. Multisport like shooting, throwing, obstacle running and cross country running. This event comes with five different sports like fencing, freestyle swimming, equestrian show jumping and combination of pistol shooting and cross country running. It is also a multi-sport which military athletes practice. The five races are like lifesaving swimming race, obstacle race, utility swimming race, amphibious cross-country race and seamanship race. These Countries have the highest number of Beach Volleyball Fans.